Useful app, however I purchased practically everything and STILL some of beats selections will not give me all I purchased, e.g. the “Sleep” selection, I only get ONE selection. 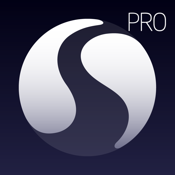 I your free app, it will give me all the “Sleep” varieties, but not in the Pro version. This especially happened after upgrading to an iPhone X and couldn’t restore my old purchases. So FIX IT.. or reimburse me and I’ll just use the free app, or go elsewhere. This app is great for drowning out obnoxious people and staying focused! Please please update this app! I love it. Ive used it everyday for years and now it says it slows down my phone.. I'm so worried it's just going to stop working one day because it hasn't been updated in three years!!! It helps me relax my mind and body from a very busy world. Increase rest, focus and peacefulness. A great app for my sleep. All the sound options (except the goofy piano overlays) really help me drift off to sleep when I'm battling insomnia. Works especially well when I pair them with the binaural hums. I use it quite often. 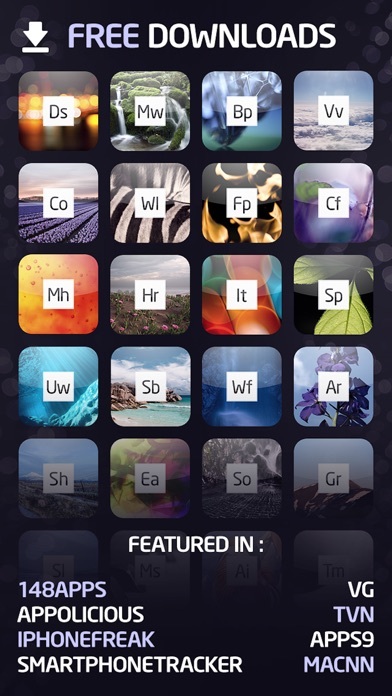 Even like to use the app's sounds as background soundtrack when I'm just reading or relaxing, comes in handy when I want to hear ocean waves or maybe a little rain on the window panes. Your results may differ. Don't buy the add ons. I had two, one specialising in masking my tinnitus. Both add ons disappeared after the last iPhone software update. I emailed the app developers about the problem and heard nothing back. It's been months. Update: I did eventually get the add ons back. However since I upgraded my phone and the app lost them AGAIN. The sound loops are long and varied. I never have identified recorded loop even after hours of listening. Ive used for years, just wish sleepstream would add more main and overlay package options. They'd earn 5 stars then. Latest version/update suffers from crashing and poor design changes: 1) Consistently crashes when attempting to play from Main menu selections. 2) No ability to open last settings used. I typically use this app for sleep and usually have it set exactly the same way every night. That's what I've become accustomed to. The new version of the app has apparently scrapped that kind of user-friendly future. Moreover, the app does not even seem to be finished... Something about the way this app feels right now makes it seem as if it was completely gutted and not properly put back together. This app helps improve my sleep so much. Really glad I found it. Simple, yet effective. I use the app almost everyday to help me fall asleep and stay asleep. 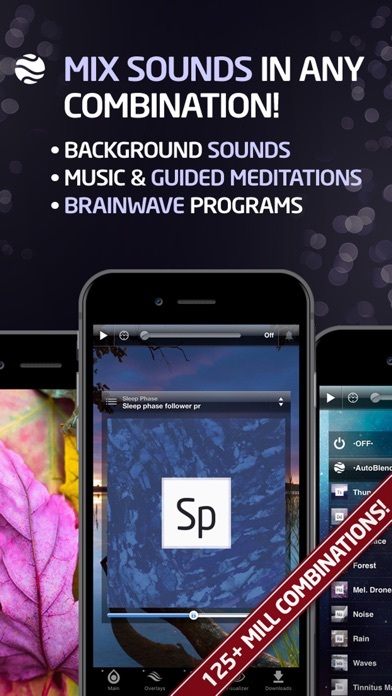 I have used this app to unwind and sleep sounder for over three years. I really enjoy, not only the binaural sounds for relaxation and focus, but also putting the visuals on the tv screen for meditation. Thanks for a great app! I do enjoy this app. I would love to hear the male voice do more meditations! Stress has done a number on my ability to get a decent night's rest. This app isn't a cure-all, but I've noticed a big improvement in my sleep when I use it. I hate any sounds that are changing or have patterns. I want one constant noise like I've been using for years not this limited bs change. Put it back the way it was!!! Others mentioned how long the sound loops are, and it's true. This is a great app for relaxing and sleeping. I bought the tinnitus iap, but can't really tell if it helps. Still, great app! I use this app for the visual tab. My favorite is the burning fire wood. This was a daily used application that looks terrible and is less user friendly that it was before the latest update. The UI works like a website from 1999. Stop bugging me to upgrade. As a general rule, when an app constantly asks me to upgrade to another version that costs more, it gets one star. This is typical of free apps, but I paid for this so why is it asking me to pay more for another version?! This version has everything I need. If I close your ad, you shouldn't keep showing it. The most recent update (March 2017) is very unappealing to look at, as well as to maneuver. This has been my go-to sleep app for years, but this new update is just dreadful. I use this every night and during long car trips. When I can't quiet my mind the 20-minute sleep meditation is helpful. I try to recommend this to friends but I don't have the words to tell how much it improves my sleep, so just, "Try it, you'll like it." Fantastic audio & video. A myriad of options. So relaxing you could ... Loose yourself. Well done! ... and after the second request for a review the previous accolades stand. Must say I'm not too thrilled about being asked again, but it's probably not in the algorithm. The other reviews are accurate: not only is this update hideous, but it completely breaks the app by making the UI unusable. It's a terrible clunky design, and it doesn't even work the way they intended it to because you press is not what gets selected, and some options are not selectable at all. Please roll back these changes ASAP. Users should consider this app nonfunctional until another update is released. Nice. Does what it says. Wish it gets updated as iPhone says it slows down the iPhone. The title says it all. I use this to focus while programming, and the binaural sounds plus a soft music overlay really do the trick. It's a shame they're no longer updating the app, as there are a few features that would be nice to see — such as starting/stopping from the iOS "swipe up" control panel. 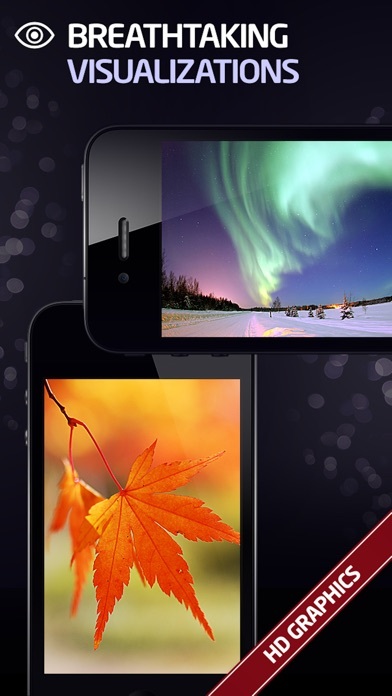 Wonderful app! Love the different sounds to go to sleep to. The new update looks very cheap, and it no longer is intuitive. Please restore the old version. I've really enjoyed this app however every time I go to download one of the free meditations, it shows that it's downloading however it's not coming up in my list of options. Very frustrating as I would like to explore many of the other guided medications this app offers. You guys are the best. Thanks!!! Constantly having to reset my settings since the most recent update. Glad updates happened after a long break but made functionality much worse. New fixes need to happen ASAP. Love the redesigned app. . . I've been a big fan of this app for many years. 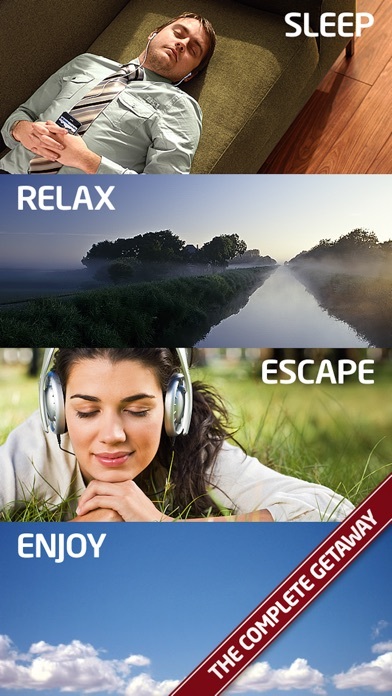 I use the binaural tones to help me focus while writing for work. I was delighted to see the new redesign after what seemed like years of "nothing new". The app is solid. My only complaint is that once you purchase an additional pack (sounds or visualization), you can't delete it individually from within the app. On previous smaller capacity phones, the ability to delete some of the gorgeous-but-seldom-used visualization packs would have saved me some headaches. Overall, though, a well-recommended app. Difficult and co fusing to use, often selects the wrong selection. I have this app for a few years on my Ipad and cannot be more pleased. Very helpful in many times of my day, and a company at night before going to sleep. I wish they also have a version for Android. Do not hesitate in buying it. The Dry Drone labeled Eternal Machine has lots of popping and cracking sounds. Can it be fixed? Tried restoring my previous purchases onto my new iPhone 12 times!!! Failed every time. Thanks for stealing my $4.99. I guess you need it more than I do. I have trouble sleeping some times and it really helps. After many years of using sleep stream classic lite with the sleep tone “Blue Dive” it no longer works with IOS 11... I would have gladly upgraded to the full version just to keep that sound. Very disappointed in SleepStream for not continuing there support or integrating that sound into the new version.